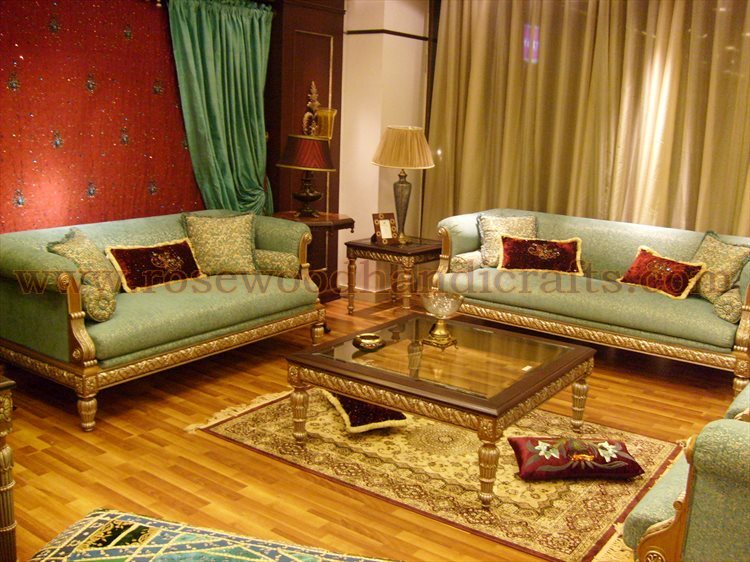 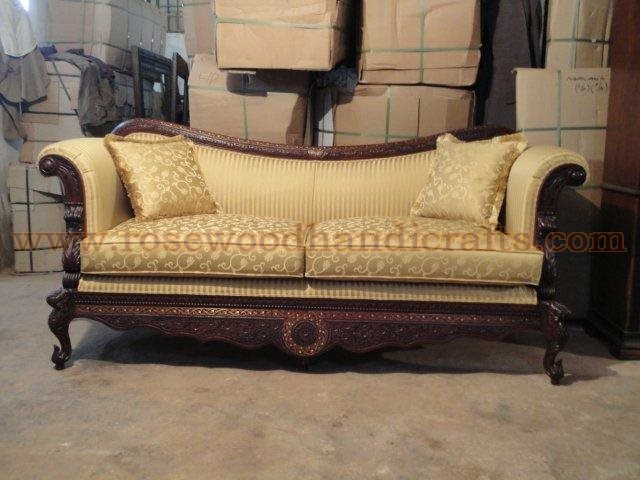 Sofas, particularly a wooden sofa is a must have living room furniture. 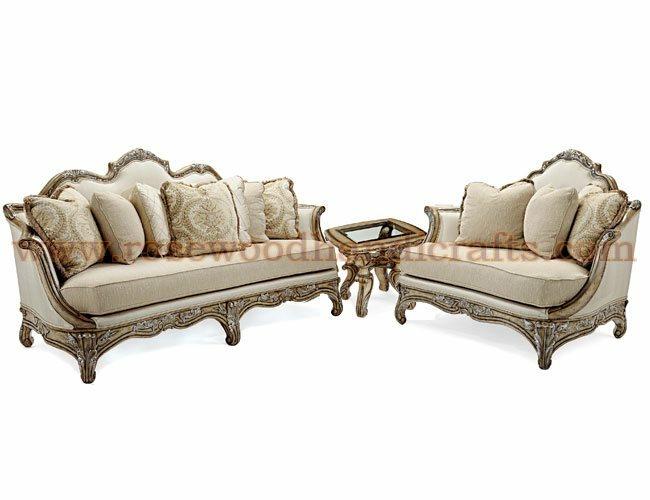 Living room sofa perhaps is the most comfortable piece of furniture having a long seat, usually with a cushioned bottom, back and ends. 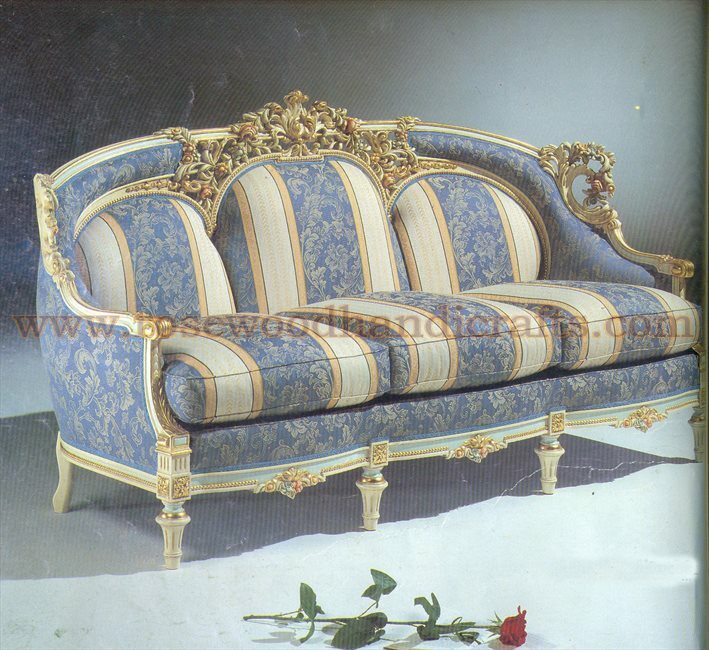 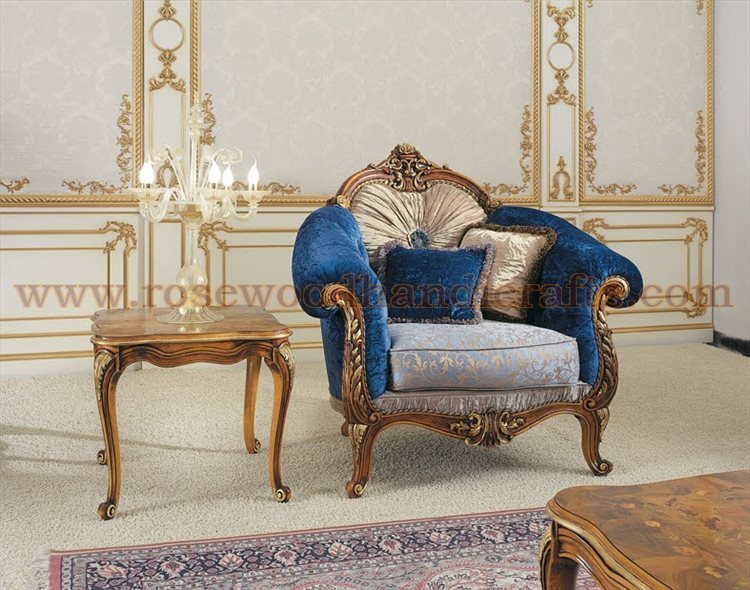 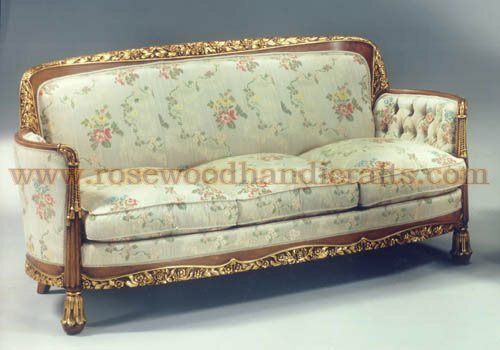 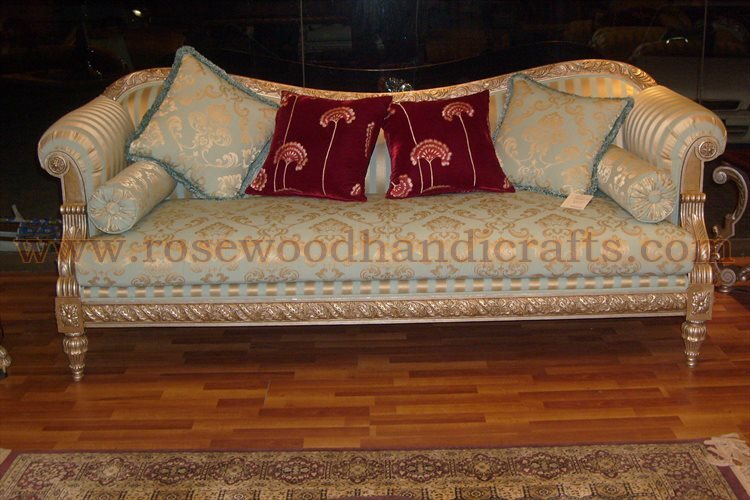 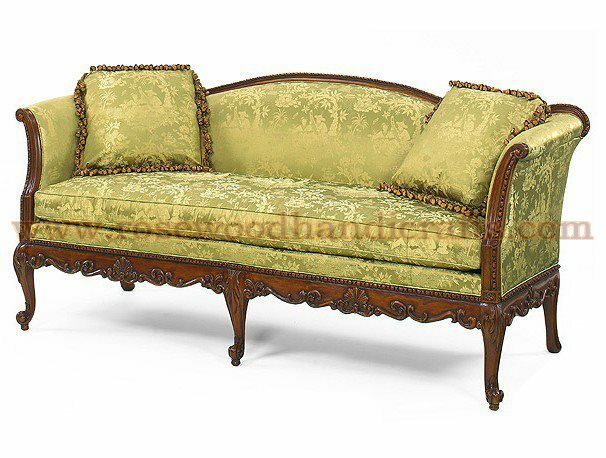 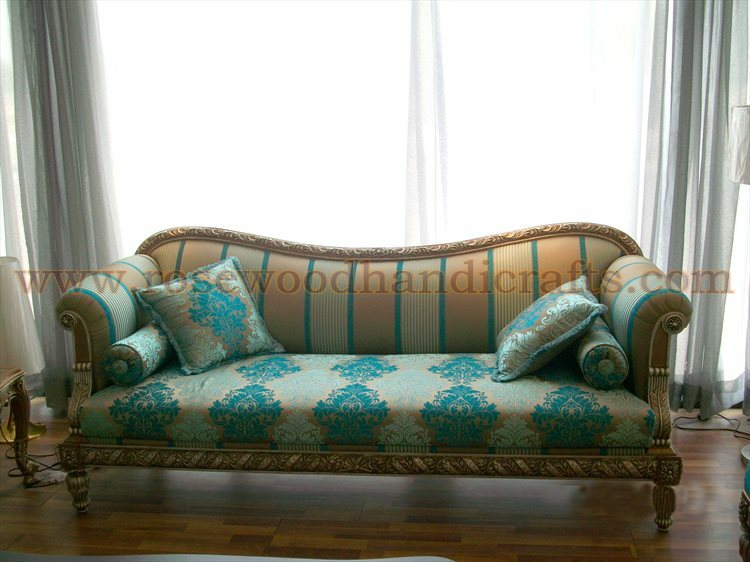 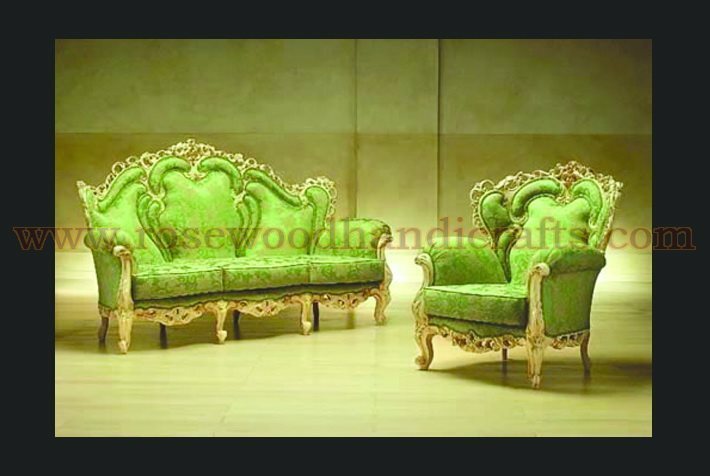 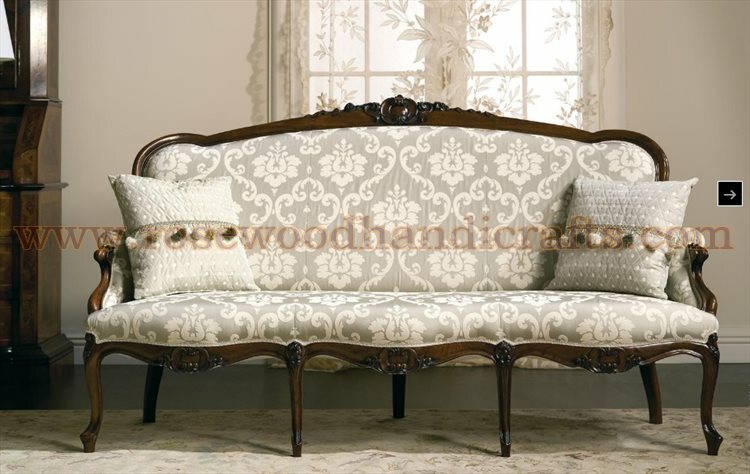 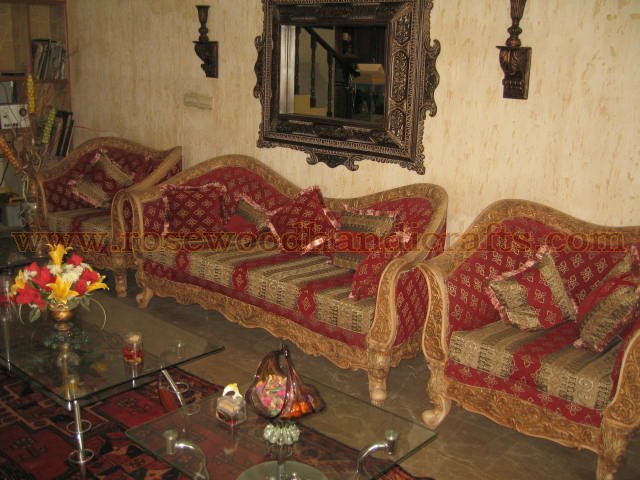 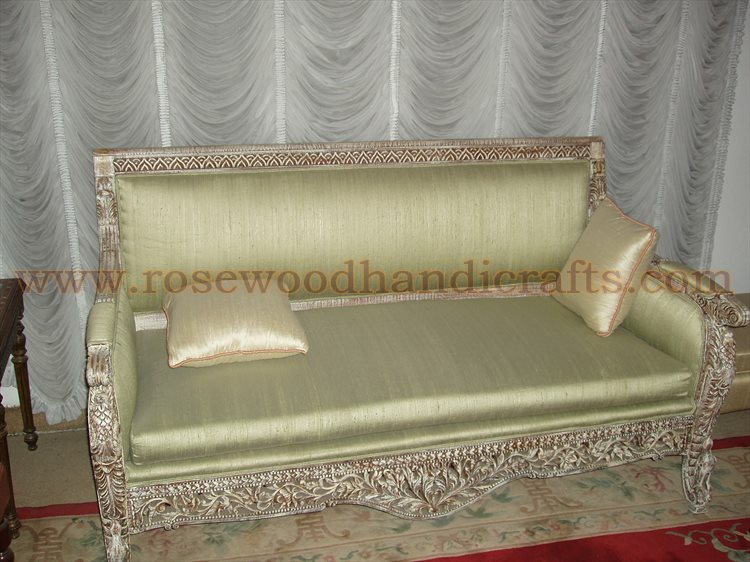 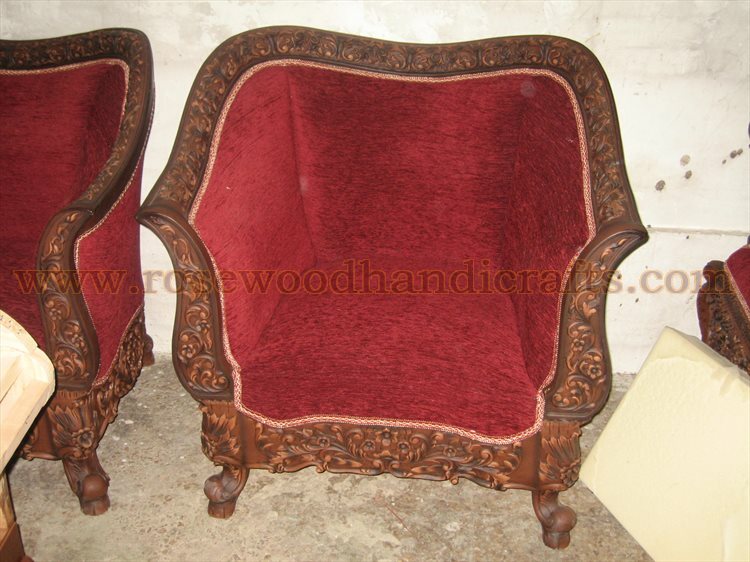 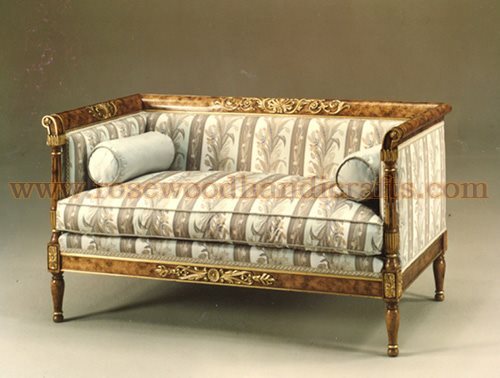 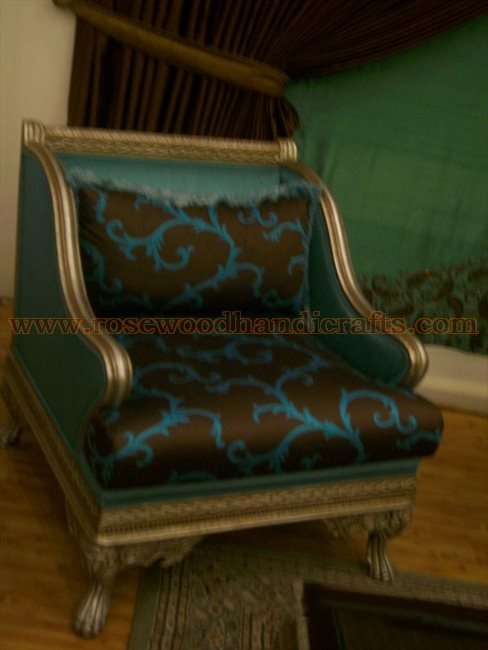 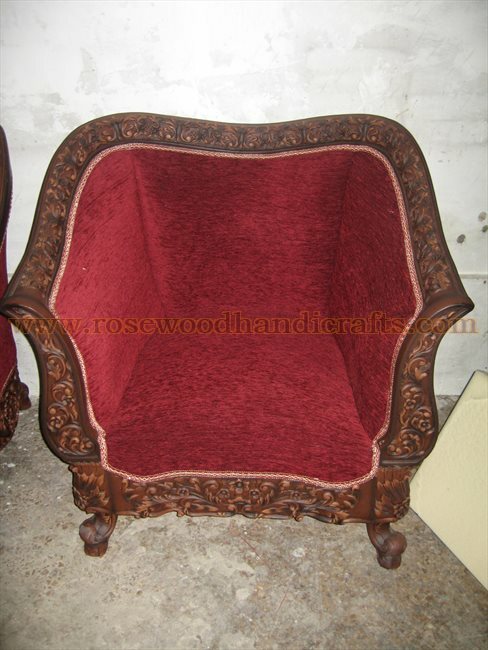 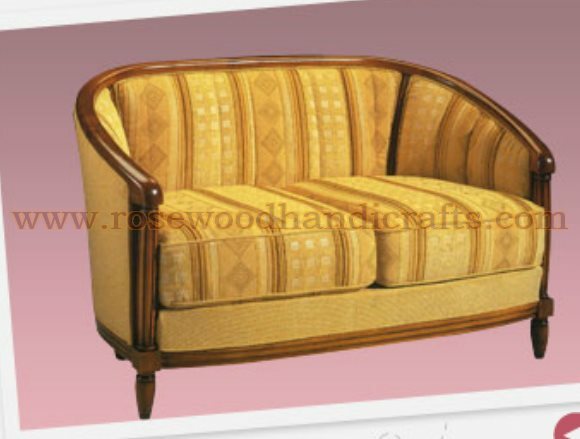 Wooden sofa furniture is, in fact, an upholstered sofa with a wooden sofa frame and wooden sofa legs. 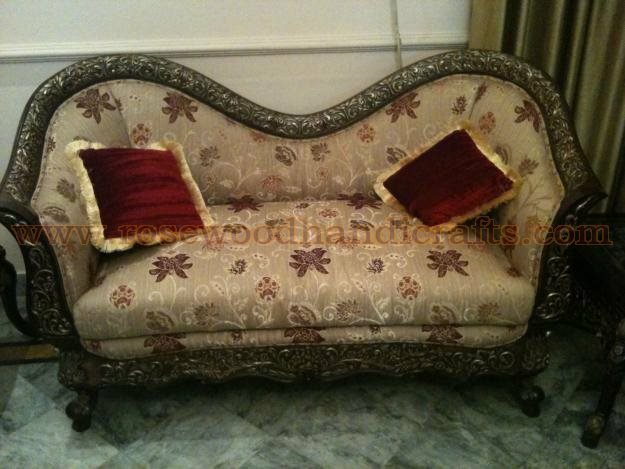 Sometimes, the wooden couch of the wooden sofa is not covered with upholstery for its raw beauty but that is a very rare condition. 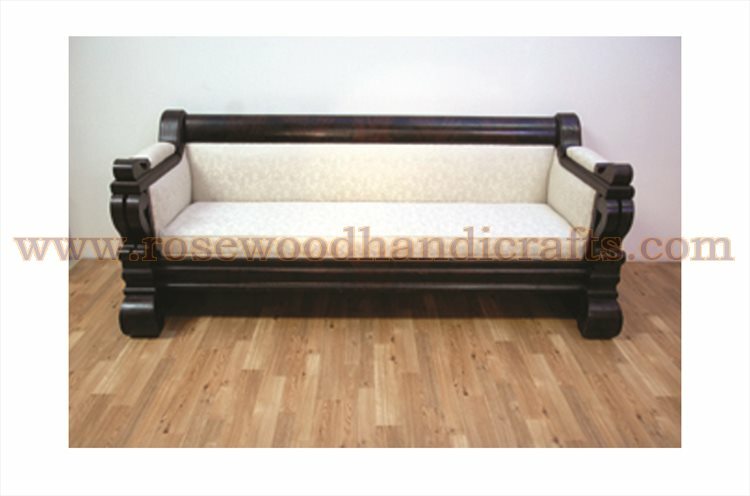 This type of wooden sofa looks more like refined wooden benches and are made for wholly aesthetic purposes. 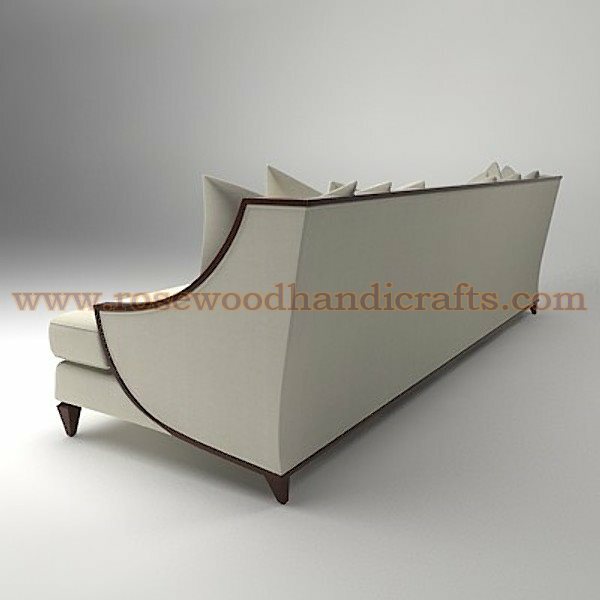 A wooden sofa that has a design making it a modern sofa can not just be called long cushioned seats with beautiful upholstery. 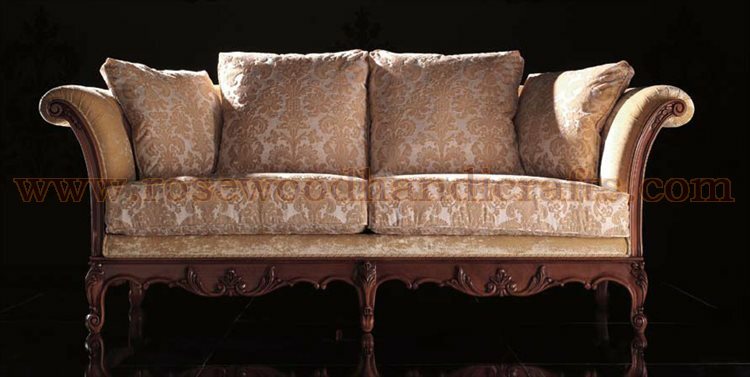 The contemporary wooden sofa is a sheer elegance carved in wood and embellished with comfortable decoration. 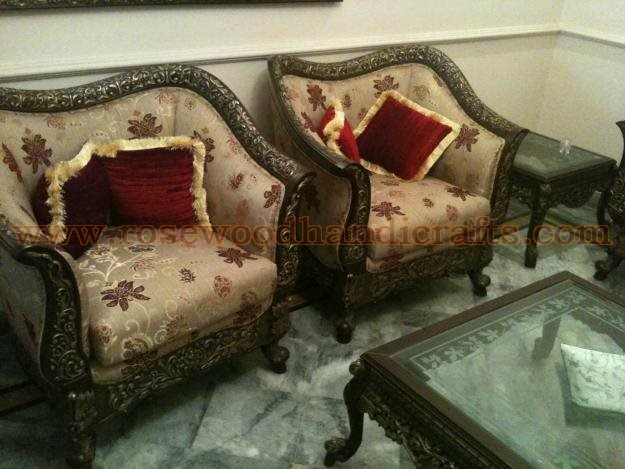 Although the more contemporary sofas tend to have clear and sharp geometric shapes with fine lines yet it is not difficult to find odd shapes and wooden sofa designs. 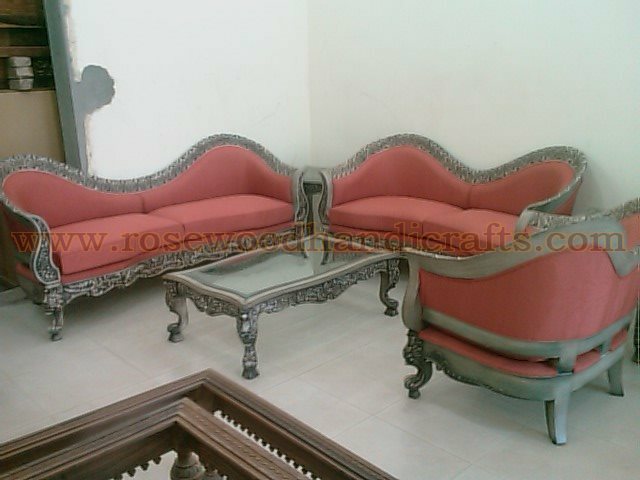 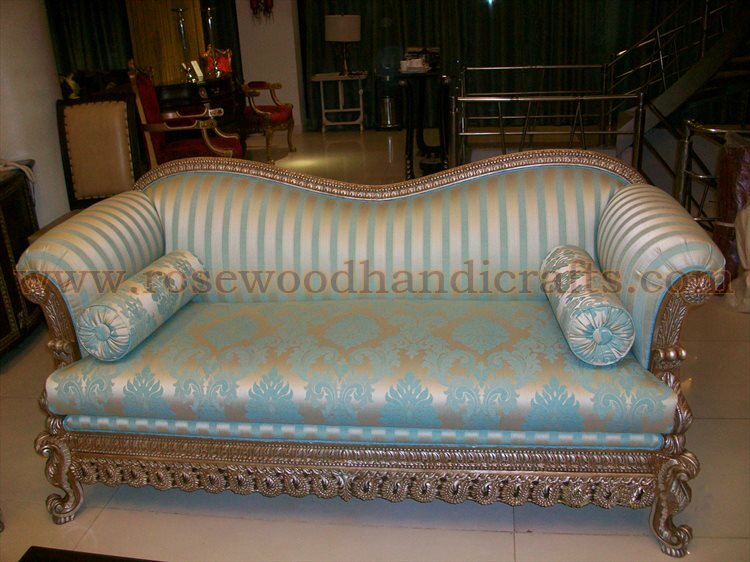 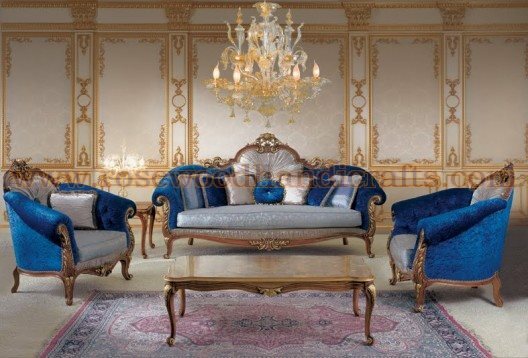 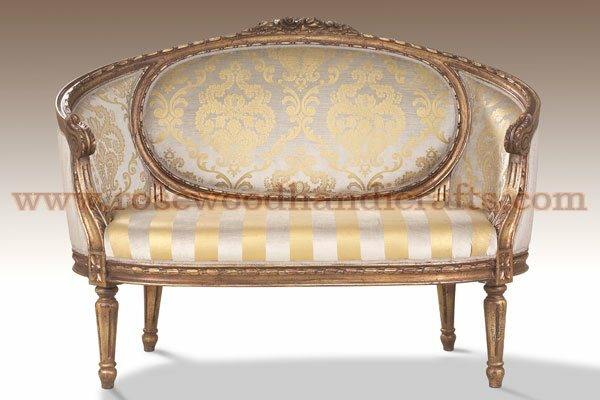 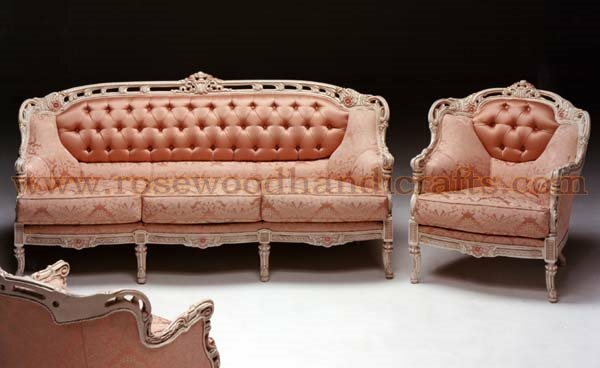 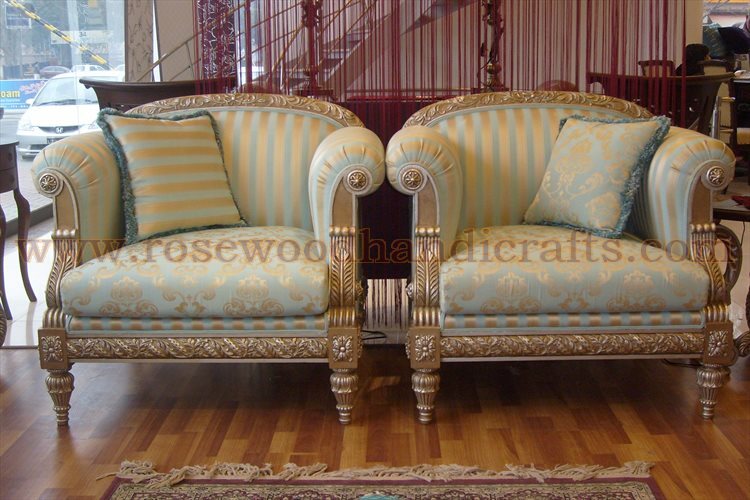 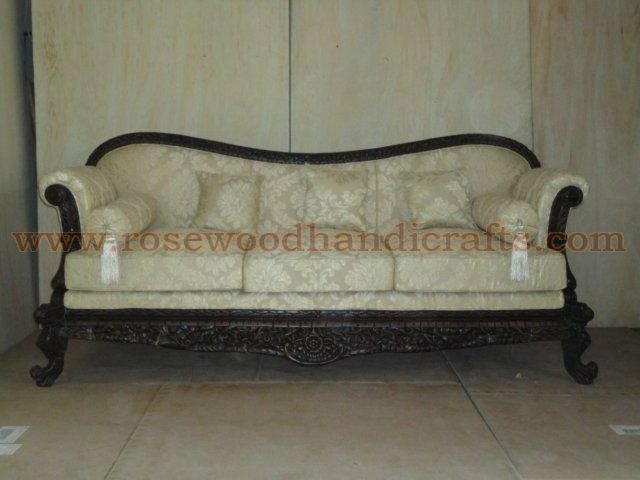 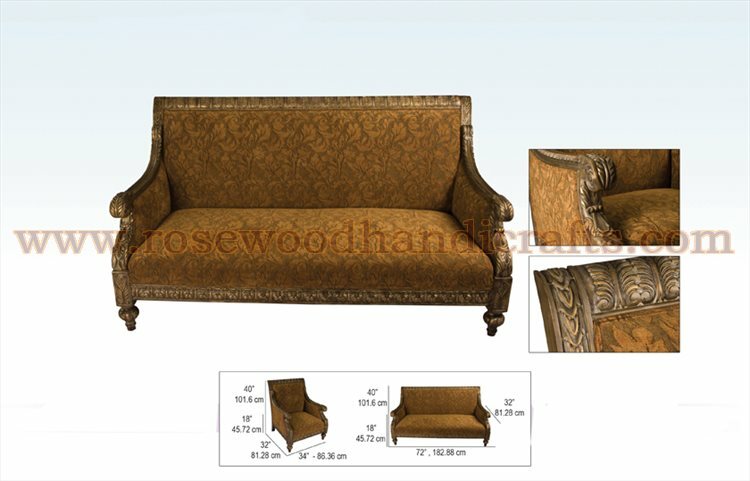 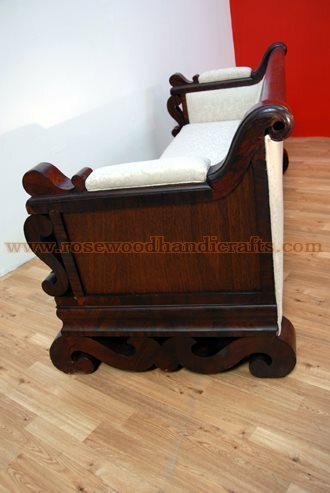 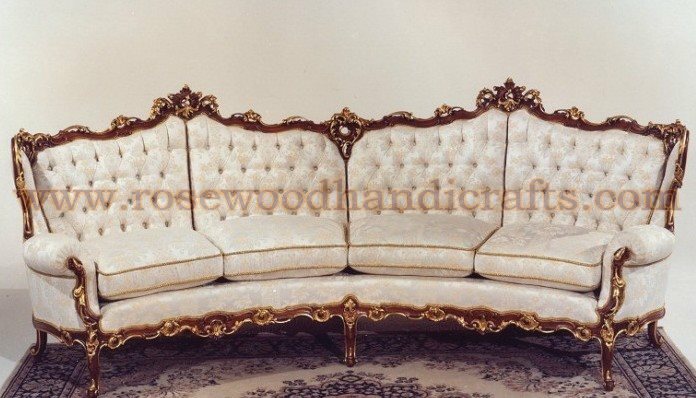 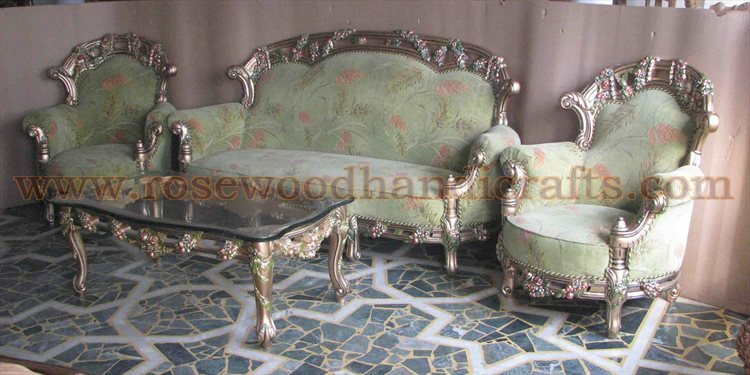 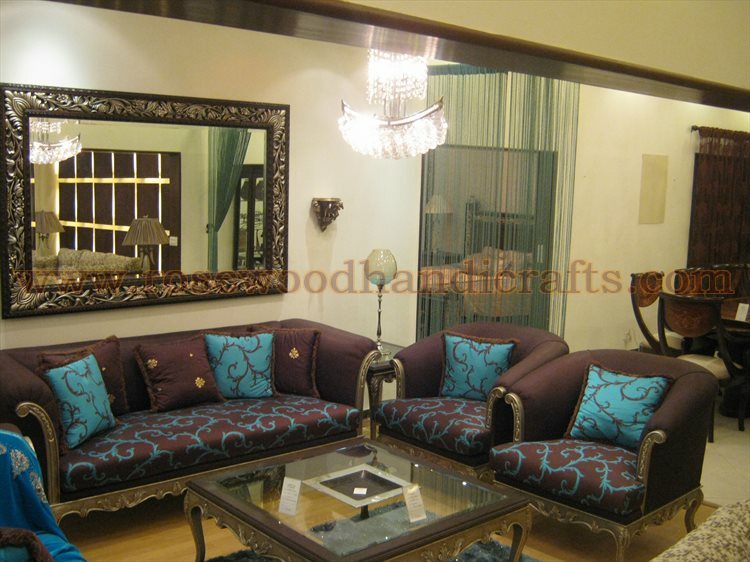 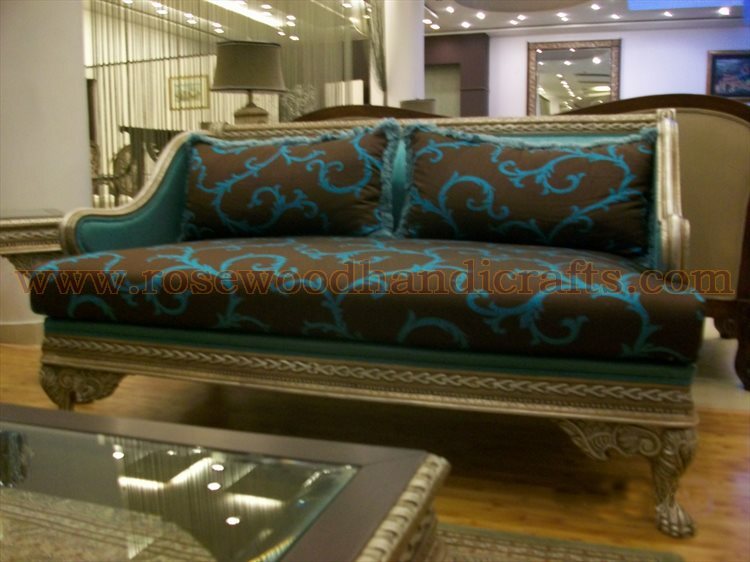 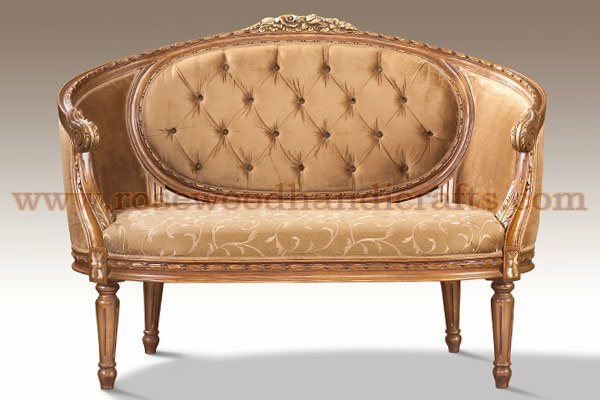 You can easily get round sofa, oval sofa or can build your customized wooden sofa with fantasized shape. 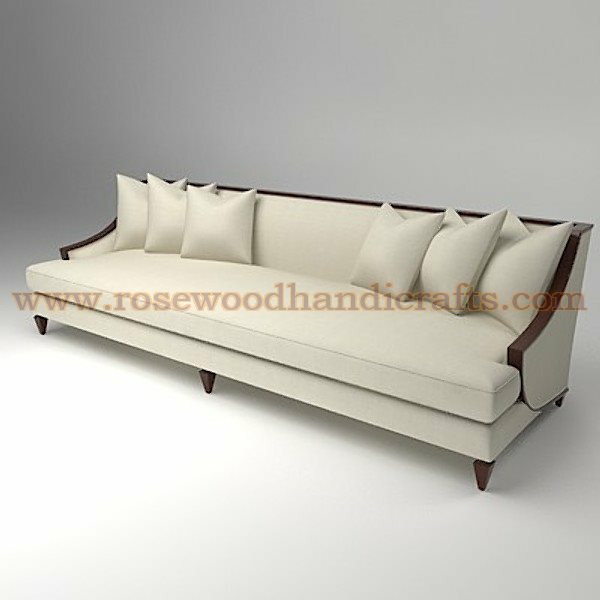 Whatever be the shape of a sofa, the modern wooden sofa has many utilities apart from being the most comfortable furniture. 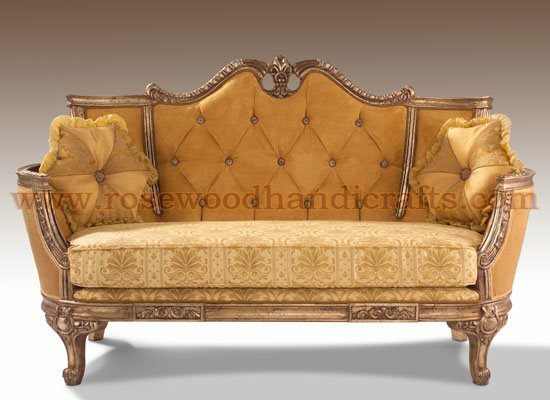 With all its comforts, a wooden sofa is a significant bedroom furniture too. 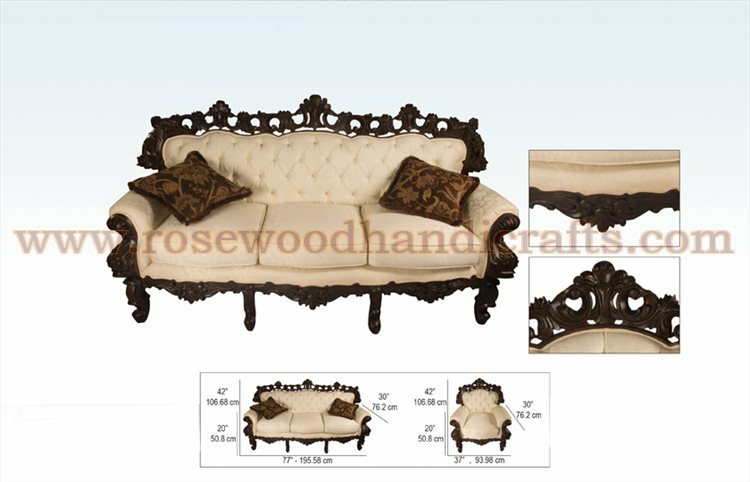 Bedroom sofa is usually smaller in size, sometimes only two seater. 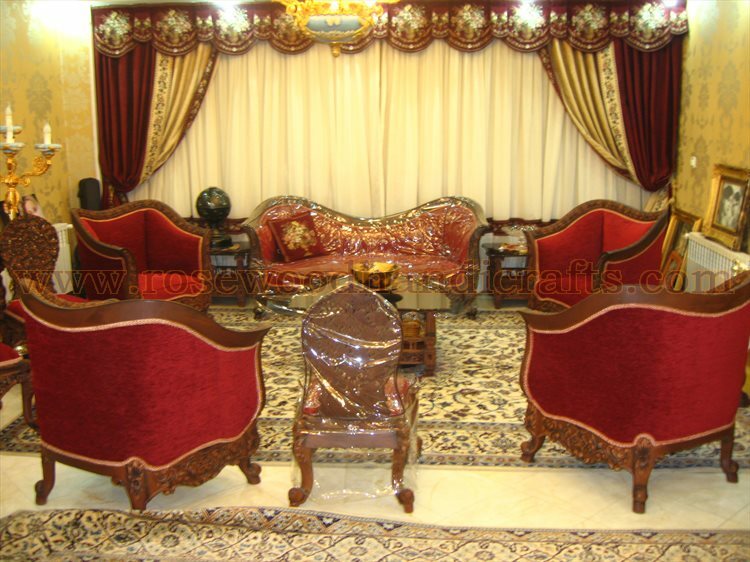 However, they can be large also, depending upon the size of bedroom. 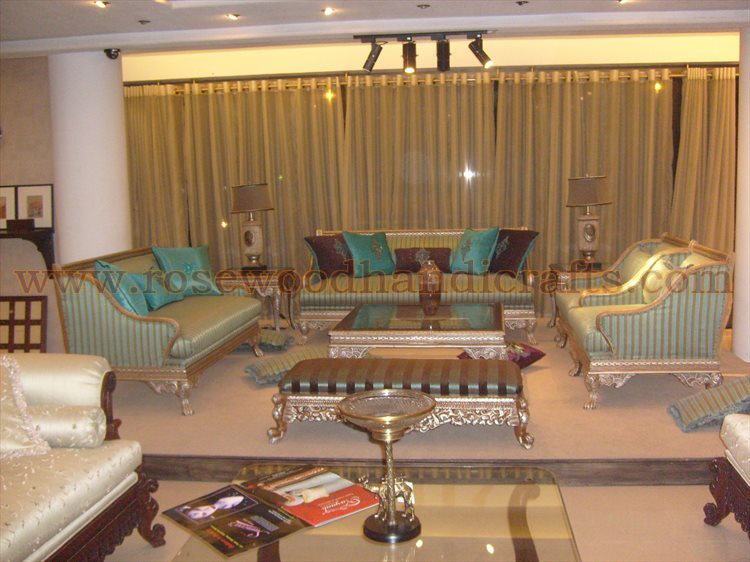 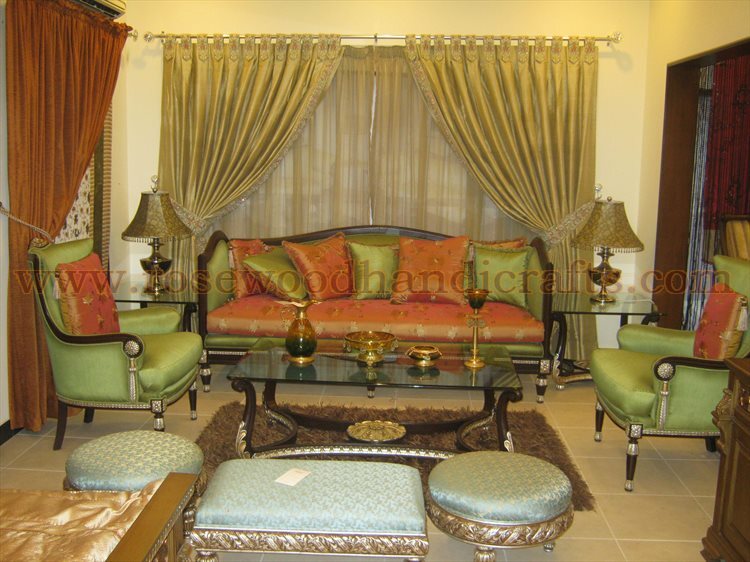 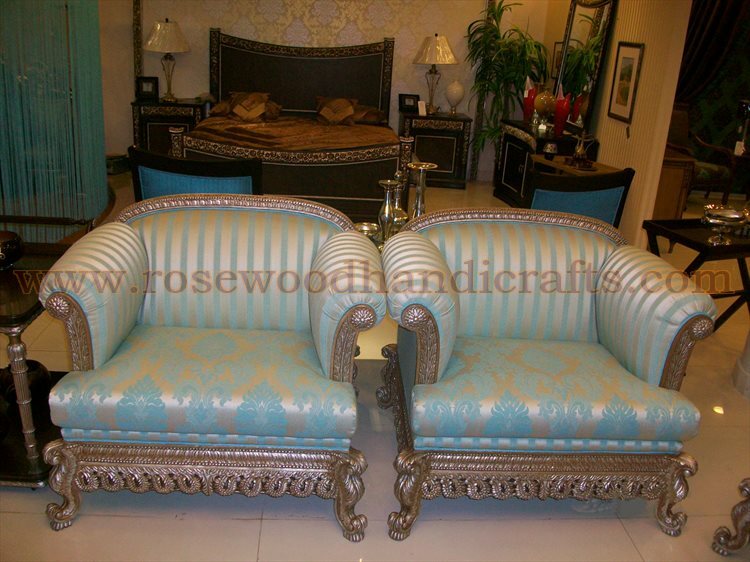 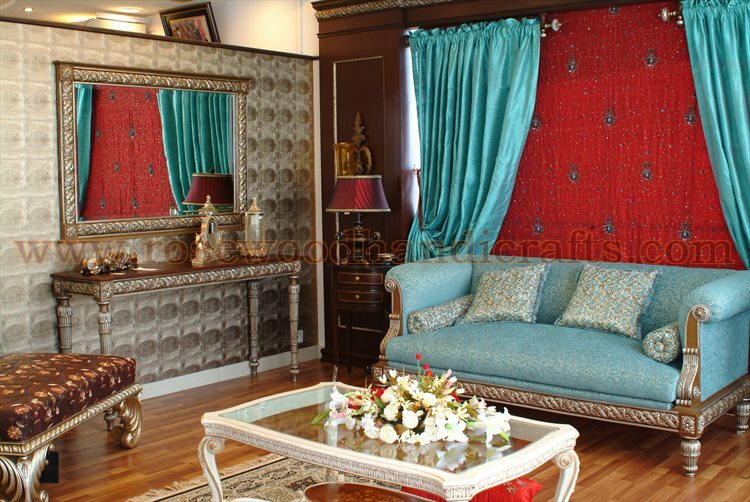 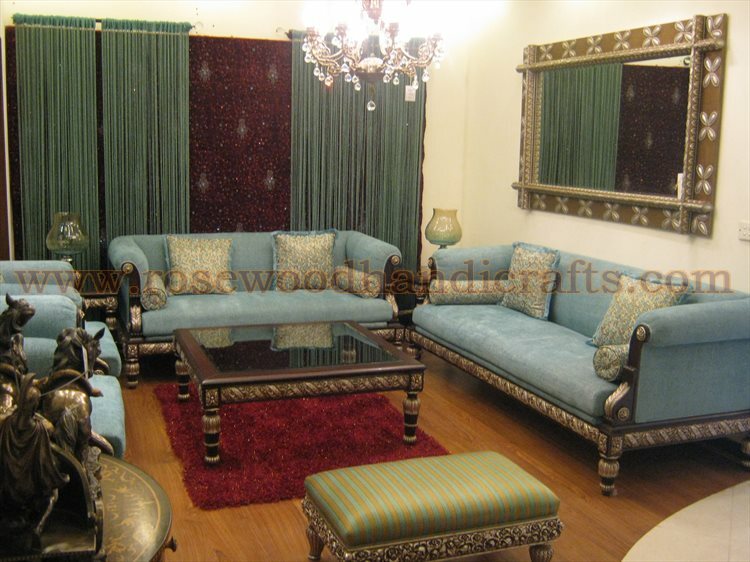 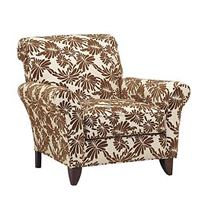 These sofas mostly have decorative designs to enhance the beauty of bedrooms. 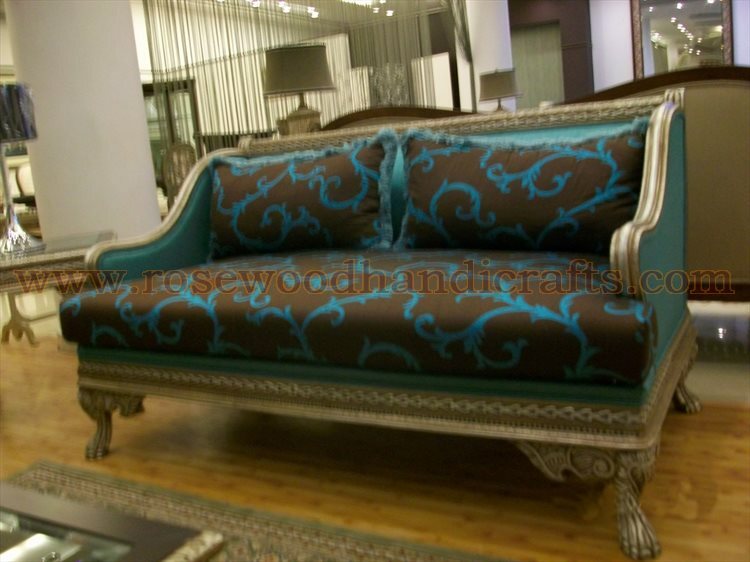 Sometimes they are sofabeds that work as a couch and also converts easily into a comfortable bed. 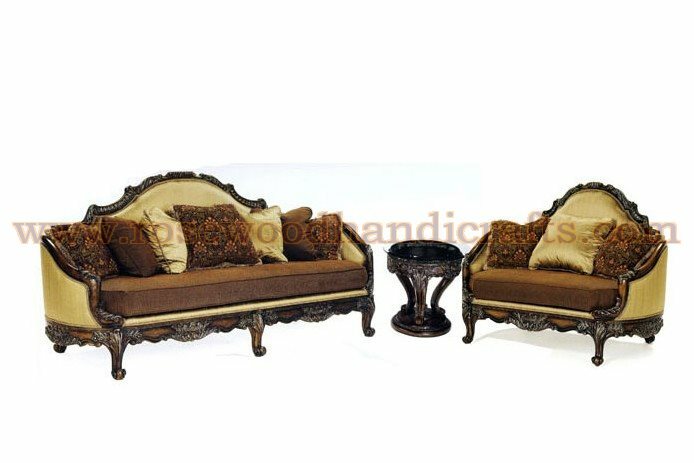 These types are mostly used by people who live in studio apartments.